This research is not from yet-another-random-website but from Microsoft itself. A 2015 study from Microsoft claims that smartphone users have shortened the average attention span to just 8 seconds! This is not just funny but also the hard truth we should digest. 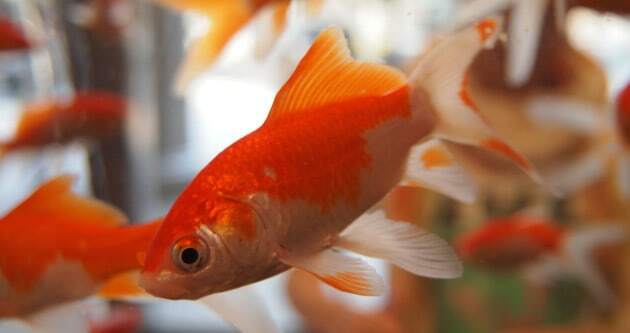 Thanks to our smartphones (and our Internet addiction) we have less attention span than a Goldfish. Yep, that’s right. Attention Span – The time period for a person to concentrate mentally on a specific activity. The study involved Canadians mostly, but it was focused on all the people who are digitally active. 4 seconds reduced from 2010 to 2013 and now we are just 1 second below goldfish. Microsoft’s new “How does digital affect Canadian attention spans?” research report, says that, human beings are more easily distracted when they have a device with a screen such as a smartphone or even a smart watch. Fortunately the reports also said that even though they (smart devices) decrease our attention span time they also help us to improve our multitasking abilities. It’s just so simple, just recollect how many times you used your smart devices (laptop / phone / tablet) today? Now Goldfish beat us, next time it could easily be some other fish.